We met Courtney and Ryan at her sister’s wedding reception and then ran into them at a Bridal Show at the venue her sister got married at. It was so special with Courtney asked us to be their wedding photographers, secretly because I get to be with her awesome family all over again. 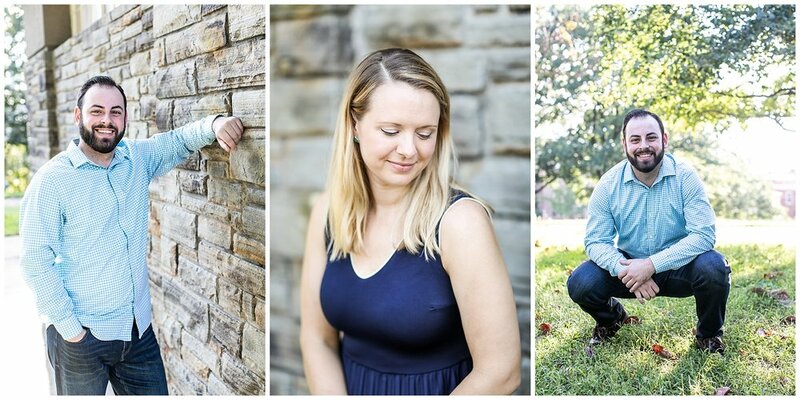 Their engagement session was gorgeous. Rain was on the forecast but we wanted to believe it wasn’t going to happen because we had already rescheduled them 2x because of weather. 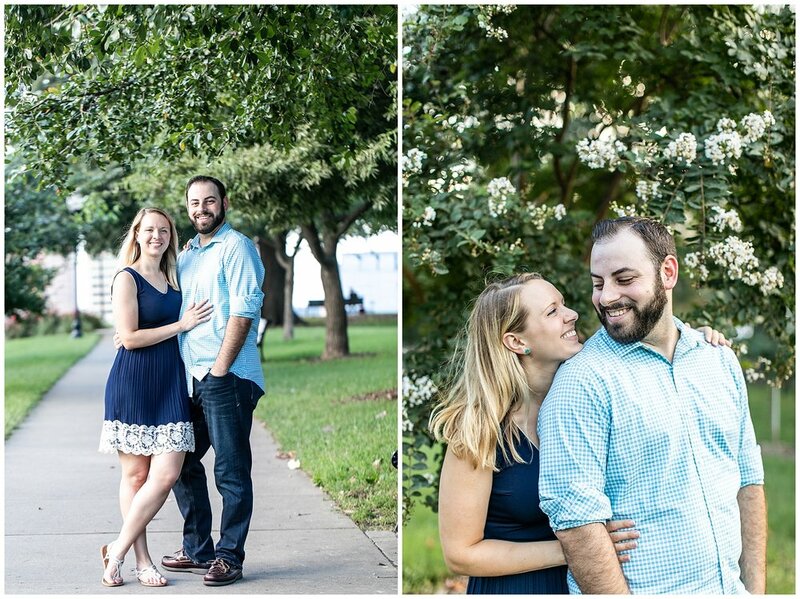 The overcast skies were killer for their session and the two of them together we so sweet and so fun. 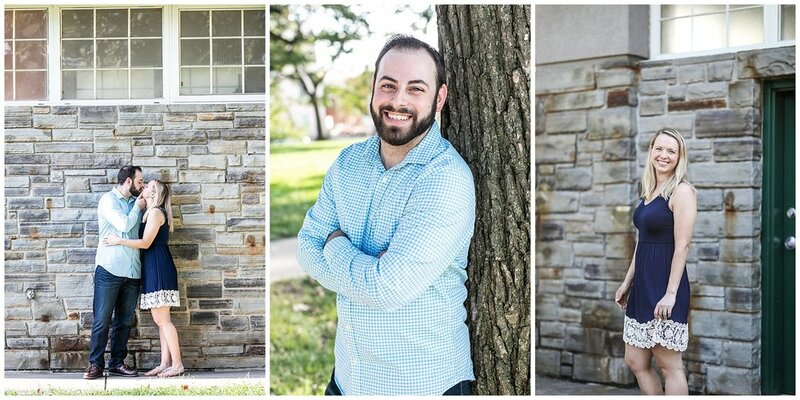 We learned quickly that they are conversation people and gave them some cues that resulted in beautiful photos. My favorite topic of our shoot was the restaurant they opened. An Italian one with 3 amazing dishes. Oh and they totally need an ice cream date (guys, if you don’t go I will personally take you myself), because they don’t know what their favorite flavors are. 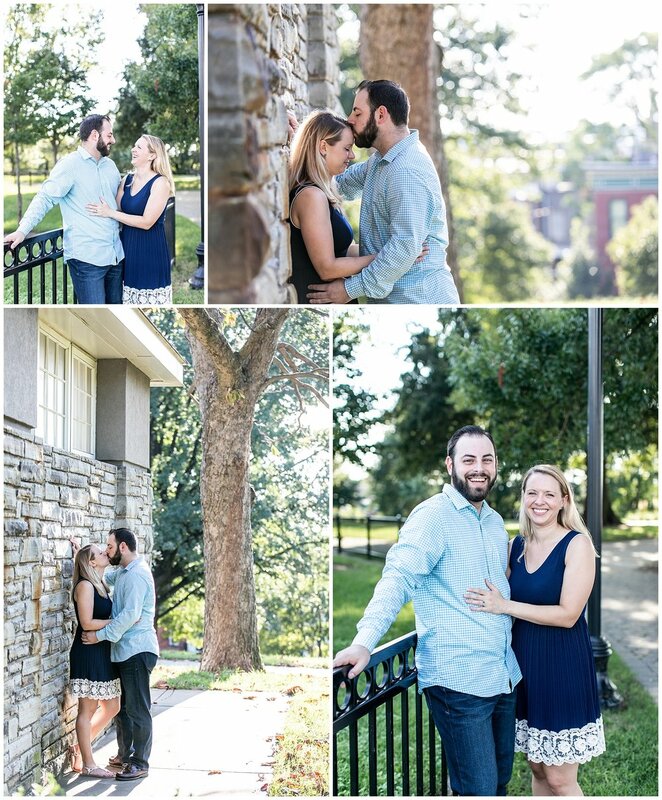 Courtney and Ryan, we can’t wait for your MORNING wedding in December… for the sheer fact that all 4 of us are excited about the food being all the favorite brunch items, I feel like I struct gold. Well we did, because of you both. 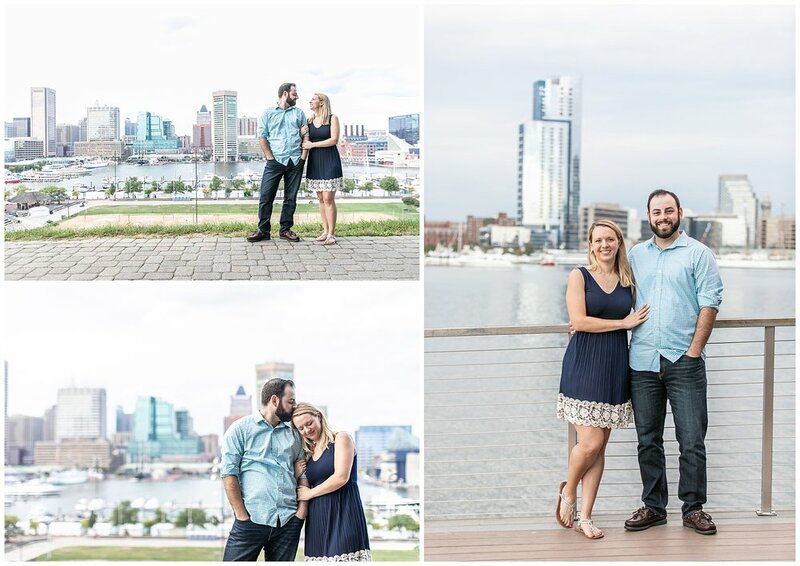 Even though rain came at the end of the session, it was still so not worth rescheduling… what an awesome session you both had! Ps… please request extra crunchy bacon and extra french toast. I’ll be making myself 2 plates.